Easy to use Smart View PACs come with a Windows CE 7 Operating system and are designed for M2M and IoT applications. Smart View PACs have Touch Screens for control and monitoring. They are remotely accessible through a standard web browser. 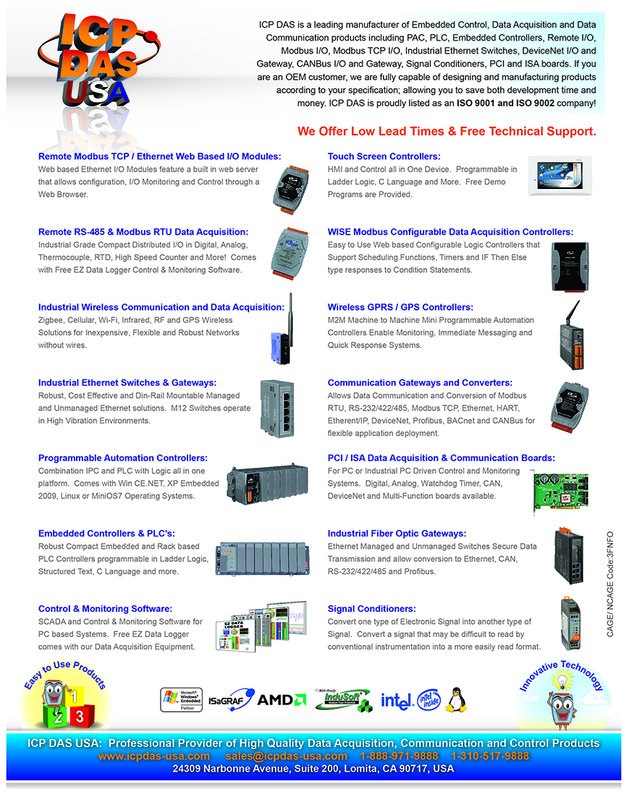 They support OPC UA Industrial Communication Standard Protocol for easy integration with OPC servers. 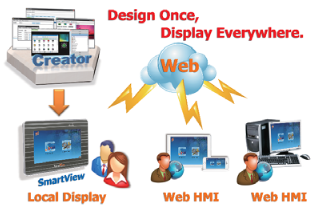 They come with free Creator Integrated Development Environment for creating HMI's, control and monitoring applications. On-line and Off-line simulation is supported.